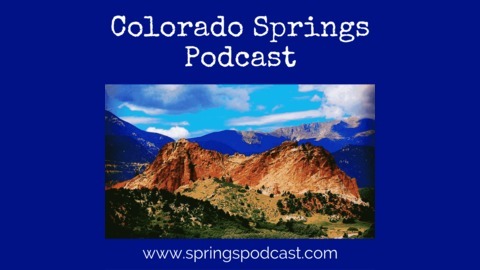 This is THE podcast for, and about, all things Colorado Springs. 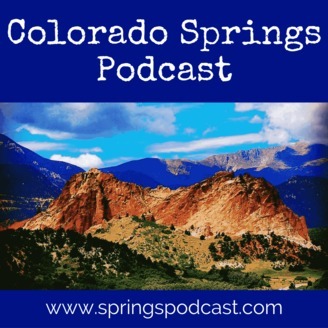 Featuring current event updates, restaurant reviews, local business spotlights, government and public works updates, and more. Designed to help keep current, and future, residents in the know about this incredible city.